Shoei’s extensive experience in off-road helmet design and manufacturing led to the creation of a new standard in off-road helmets, the Shoei VFX-W. 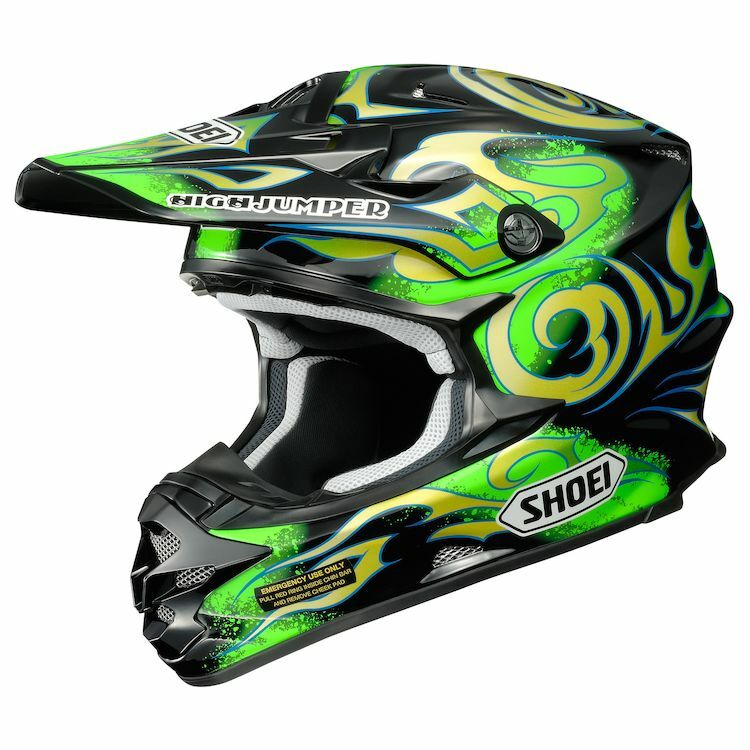 The aggressive shell design allows for a lightweight off-road helmet that offers incredible protection, form-fitting comfort, cooling ventilation and components that are easy to care for. With top pros like Kevin Windham, Josh Grant, Josh Strang, and Destry Abbott leading the charge, the VFX-W is drenched in state-of-the-art features, and absolutely no stone was left unturned during its development. If you’re looking for a new lid to hit the track or trail, look no further.